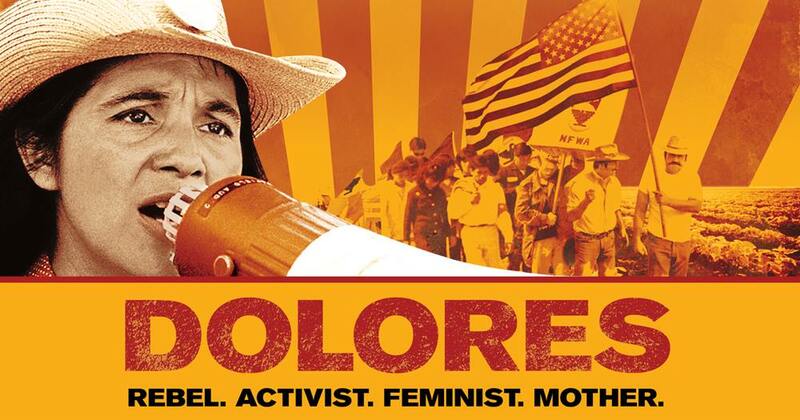 Dolores honors the tireless work of Dolores Huerta, one of the fiercest activists for racial, gender, and labor justice in history. On the front lines with Cesar Chavez, she organized farmworkers and helped lead a national campaign for fair wages and working conditions. Huerta has dedicated her life to the struggles for fairness and freedom, and she continues to fight to this day, at age 88. Monica has been working with the Latino community for over 15 years. She started at Casa San José as the Service Coordinator for ISAC (Immigrant Services and Connections). Monica has also been a powerful advocate for Latinos on legal, housing, development, and educational issues. She fights for those facing deportation proceedings and launches projects to assist women, youth and high school students. In addition, she partners with political, labor, religious, and law enforcement leadership to make Pittsburgh stronger and more welcoming to all. Monica earned her Bachelor’s degree in Social Work from the University of Pittsburgh with a concentration in Psychology, and a Master’s degree in Social Work with a focus on Community Organizing and Social Action.